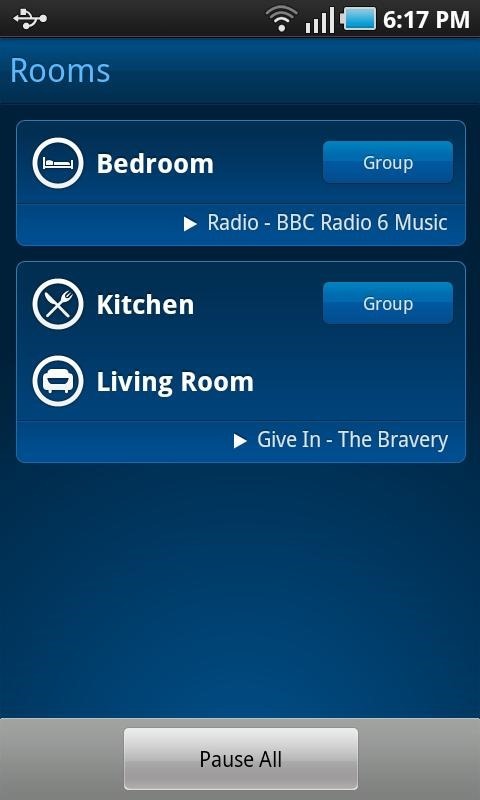 So you've got a Sonos system hooked up, but here you are using an app that looks like a Gingerbread flashback. 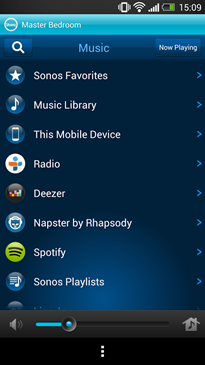 Don't worry – there's a new beta version available with a ton of fixes. 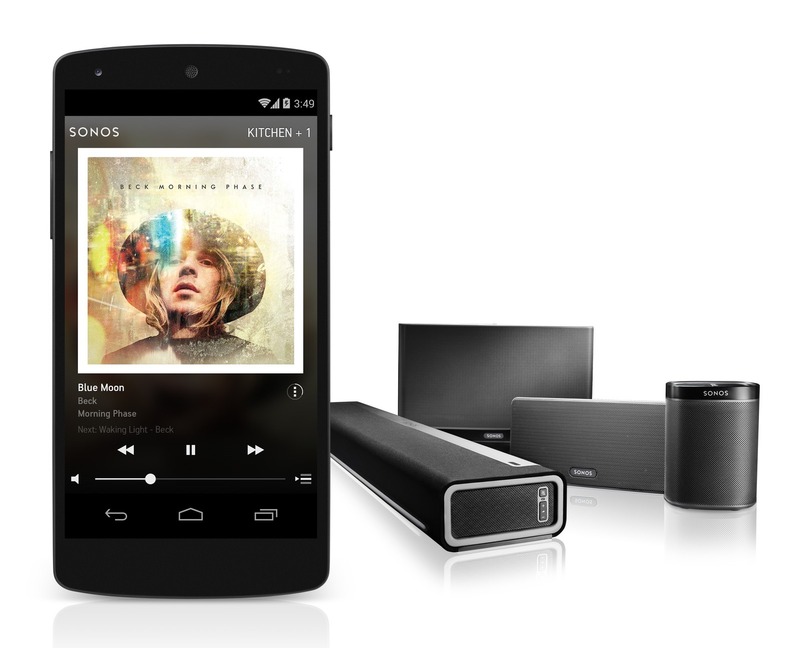 Sonos just made the official announcement on its blog, and you can check it out for yourself. 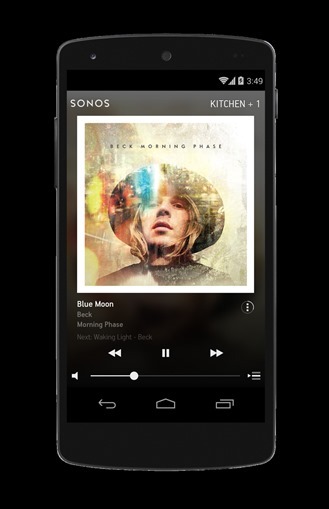 You can only grab the APK from the Sonos site (no Play Store beta), but it's probably worth investigating. Here's what the update includes. New design and simplified interface: A refreshed design and simplified interface makes listening to your Sonos more intuitive than ever before. The app’s hree main modules allow for a simple navigation between the music currently playing, what room it’s playing in and how to find the next song you want. The new look isn't extremely Android-y, but it's orders of magnitude better than the old one. There are a few screens of the current official version down below for your consideration. 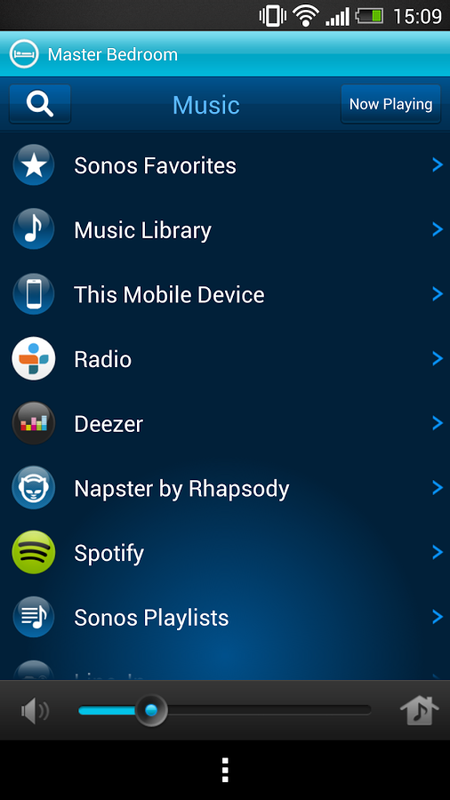 Seems like a solid update – give it a shot if you're a Sonos person. 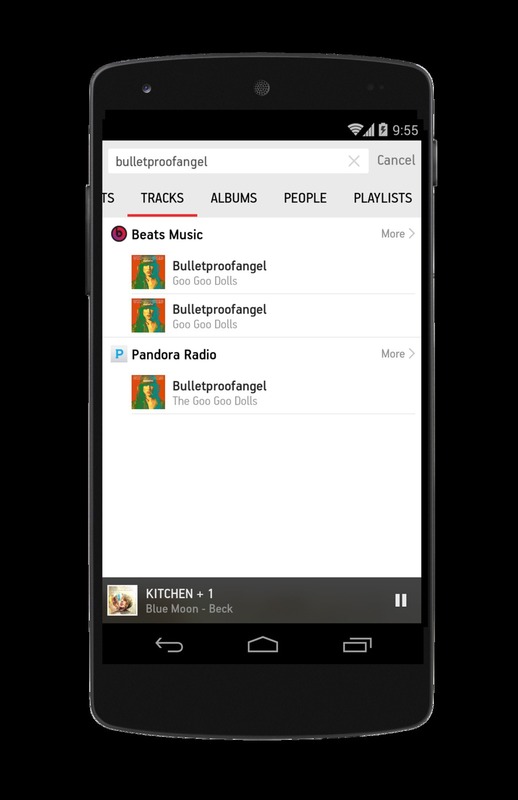 Note: The beta is not in the Play Store. 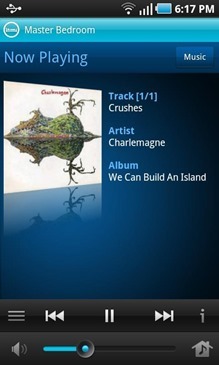 Widget for reference only. 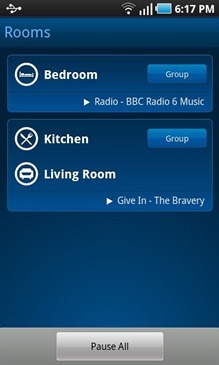 This post was unpublished earlier this month at Sonos' request. 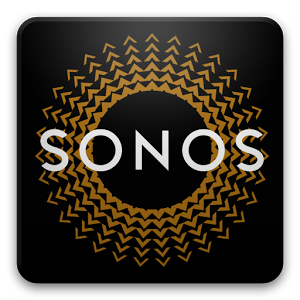 It is being posted now with updated information as Sonos makes its official announcement.